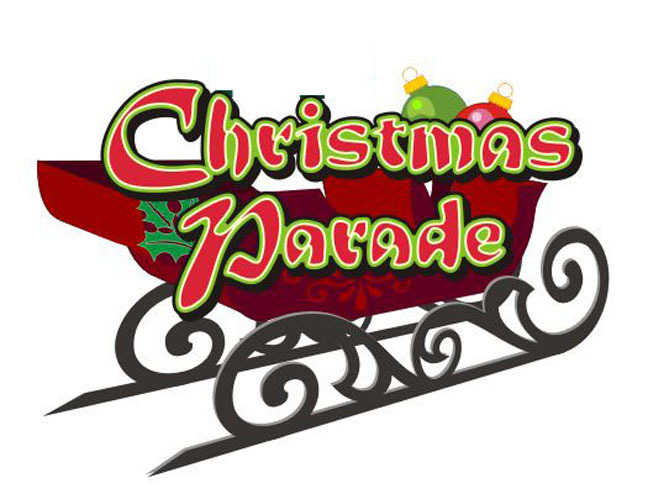 “Watts on Parade 2016: Celebrating the Season and the Legacy” is the theme for 51st Annual Watts Christmas Parade scheduled for Saturday, December 3rd. The procession starts at 12 noon in front of the Watts Labor Community Action Center (WLCAC) 10950 S. Central Ave., Los Angeles, and ends at Markham Middle School, 104th and Grandee. 43rd District Congresswoman Maxine Waters serves as Grand Marshal. Drawing thousands of viewers along its route, the parade has evolved into a cultural icon and institution in the Watts/Willowbrook community. It is a celebration that also pays homage to the legacy of its founder, Edna Aliewine who passed in 2011 at the age of 90. Aliewine, a nationally known Watts Community Activist, created the Watts Christmas Parade in 1964 with a handful of volunteers and a barebones budget. She was partly motivated by memories of her visits to the Hollywood Christmas Parade as a child and asking her father “why isn’t there anybody like me in the parade?”. Aliewine was also devoted to “creating focal points of civic pride” in the community. The parade is a prime example. She is also the co-creator of the Watts Walk of Fame. Hosted by the Edna Aliewine Foundation, “Watts on Parade 2016” will also acknowledge three Parade Marshals as recipients of the Edna Aliewine Award for their devotion and commitment to making positive change and awareness in the Watts Community. The honorees are: Sharon Sidney, for her work in the Watts Community in facilitating Cert Preparedness for terrorism through Homeland Security and The White House; Pam Garrett for yearly hosting the Watts Summer Festival; and Theresa Jones for providing ninety-four beds for homeless women and children In the Watts Community. “Watts on Parade 2016” features a variety of participants ranging from high school bands including Jordan HS, drill teams, ROTC and drum lines, including AHMADA from Pasadena and DWA Drumline With Attitude, to car clubs, motorcycle clubs, and folkloric dancers to celebrities, health-education-welfare agencies, and public dignitaries. Sponsors and supporters of the “51st Annual Watts Christmas Parade” include, the City of Los Angeles, SEIU Local 99, Watts HealthCare Health Inc., Macedonia Baptist Church, Charles Drew University School of Medicine and WLCAC.